For all brides to be in the west of Scotland, we are excited to let you all know that you can visit our team at The Luxury Scottish Wedding Show at Cameron House, from 12pm-4pm on Sunday 12th March. The show is free to attend. Even if you are not based in the west, Cameron House on the shores of Loch Lomond makes for a fantastic day out. So why not come along and meet our team, as well as some of the best wedding suppliers in Scotland. 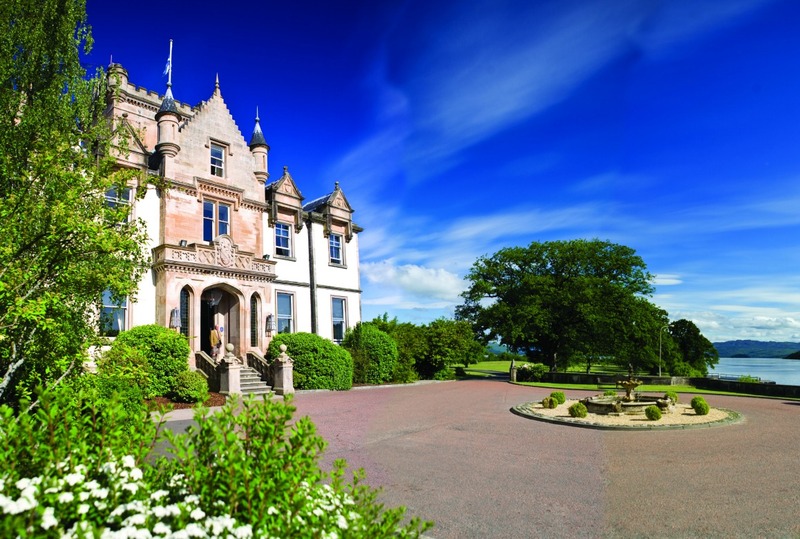 We will be there ready to discuss your wedding plans, and how Dundas Castle could be the venue of your dreams. Oh and we will even have a ‘Pimp your prosecco’ stand for you to enjoy, so all the more reason to come and say hello!